Ramdom is an artistic and cultural no-profit organization. Founded in 2011 at the tip of Italy’s heel, Ramdom creates and provides training in contemporary art and promotes mobility through masterclass, workshops, exhibitions and residencies. The association promotes new cultural creative practices and innovative languages of communication, interacting with citizens and public, private, national and international organisations. In 2014 Ramdom launched the programme “Investigating the extreme land”. Artists, curators, culture professionals and citizens are analysing and reflecting on and within marginal contexts through study and artistic production. From 2015 Ramdom has a new house: Lastation, last train station on the south-east side of Italy. A place for residency and cultural activities: the heart of the Extreme Land. 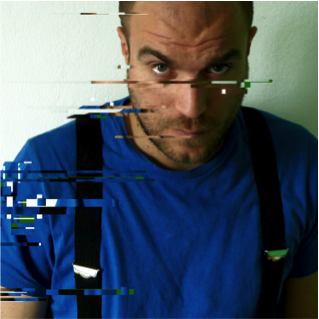 Paolo Mele (1981), PhD in Communication & New Technologies at IULM University in Milan with a project research on Arts and New Media. 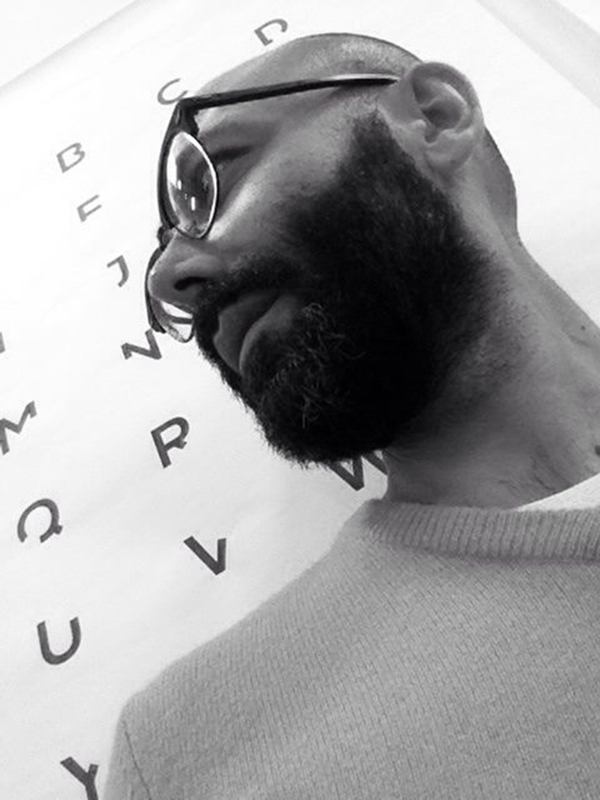 Founder and director of Ramdom, an art organization based in the heel of Italy. He organised 3 editions of Default, an international masterclass on “Arts, cities and regeneration” with important artists and guests from all around the world. In 2014, He launched the site specific project “Investigation on the extreme land”. He has collaborated with several international organisations such as the New Art Exchange (Nottingham, UK), Fondazione Veronesi (Italy), Fondazione Chivasso (Italy), World Bank (Washington, USA) and others. He was Visiting Researcher at the New School for Public Engagement in New York City from November 2013 to October 2015. From 2008 to 2012 Paolo worked for the Biennial of Young Artists from Europe and Mediterranean (Bjcem) as Project manager. Conceived as a long-term discursive research focused on the relationship between art and the public sphere, his research surveys specific territories. As the project is the culmination of months of conversations with local artists, curators, institutions, and communities, the aim is to unearth and incentivizing the presence of alternative spaces and potential outcomes generated by the discourse itself. 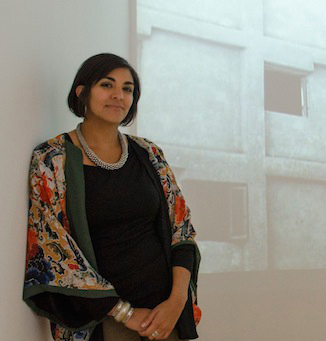 Heba Amin’s work is embedded in extensive research and a studio practice that looks at the convergence of politics, technology, and architecture. Working with various media, her work investigates the impact of infrastructure on the human psyche through junctures, glitches and flawed memory. 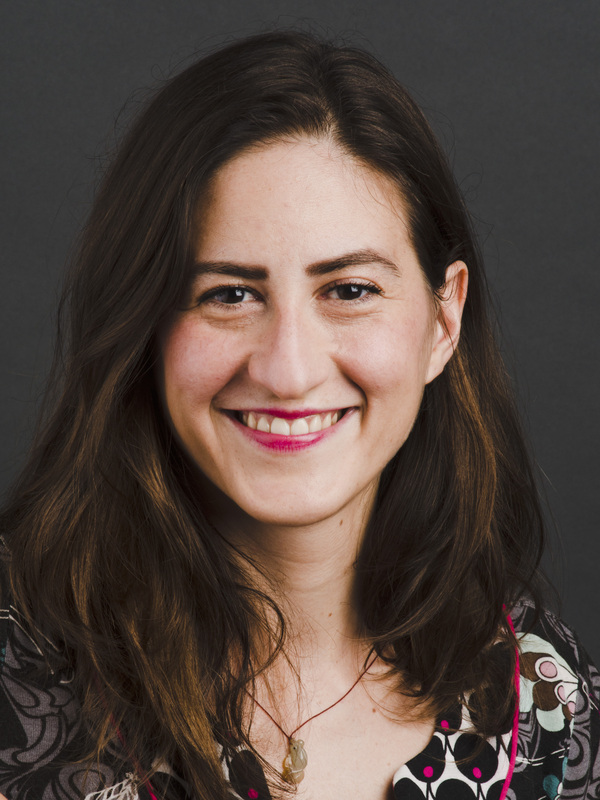 Her work highlights and engages with narratives of national sovereignty, often in contested territories and especially questions methodological assumptions embedded within Western historiography. She is particularly interested in tactics of subversion and other techniques used to undermine systems as well as topics surrounding critical spatial practice.